Stream my latest EP, “One Thru Five” below! Get it on CD Baby for $5! 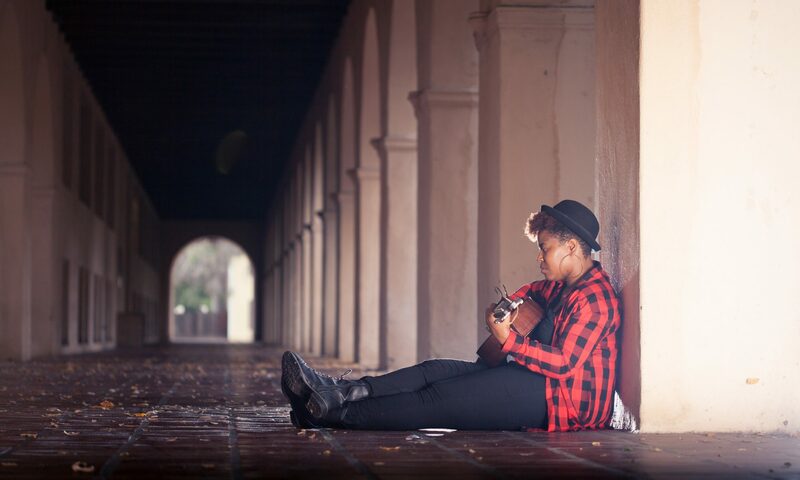 Brittany Franklin is a singer-songwriter from Pasadena, CA. By the grace of God, she is preparing to bring a new sound to worship & Gospel, and her EP’s ‘Identity’ & ‘Surrender’ are out NOW! Follow her on Twitter, Facebook, and Instagram @brittis2nd! Brittany grew up in church, however it took her quite some time to fully commit to Christ. At the age of 19 she began to cope with life’s struggles with alcohol, which grew into a prolonged season of alcoholism and depression. She attempted to take her own life at the ages of 23 and 25, and following her last attempt and stay at a mental health hospital she started an online community called ‘You’re Not Finished,’ which provides encouragement and resources for people who struggle with mood disorders and suicidal thoughts. The debut EP ‘Identity’ was birthed out of season of trying to discover who she is in Christ, outside of what she does or has done (good or bad) and what other people thought of her. In that season, God was able to give her the language, through His word to discover who she is and express that, and to allow other people to discover who God created them to be as well. After growth in spirit & skill, she was able to write, recorded & produce the ‘Surrender’ EP just one year after her debut. With 2 EP’s under her belt, she is looking forward to releasing new kingdom music at the end of this year. Or look for it & ‘Surrender’ everywhere digital music is sold!